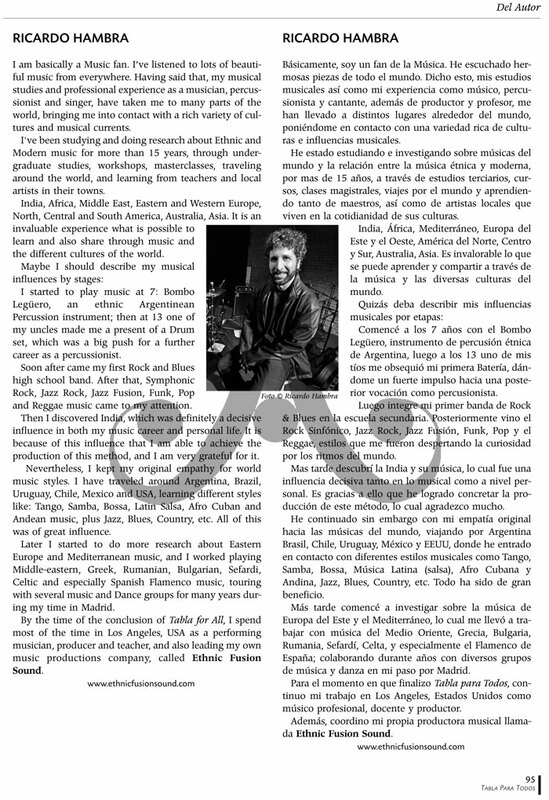 Tabla For All has been conceived to bring more awareness to the amazing sound of the Indian Tabla percussion set. 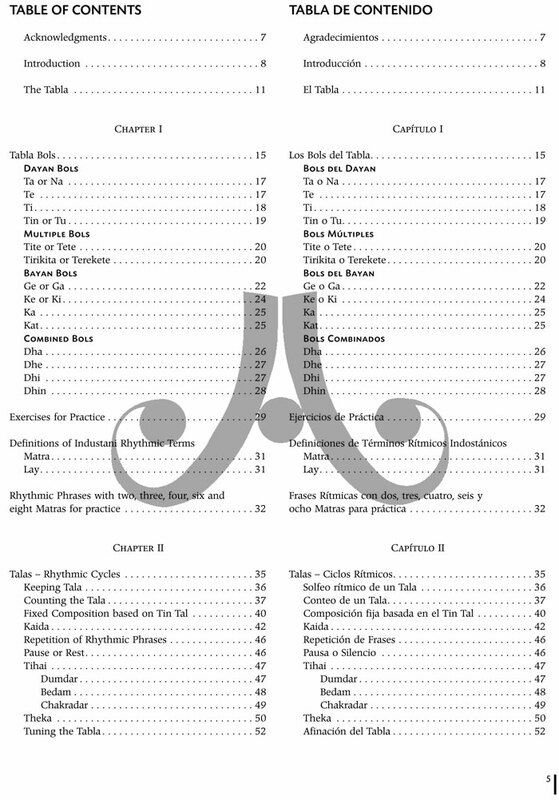 To this day there are only a few books with audio examples about the Tabla. 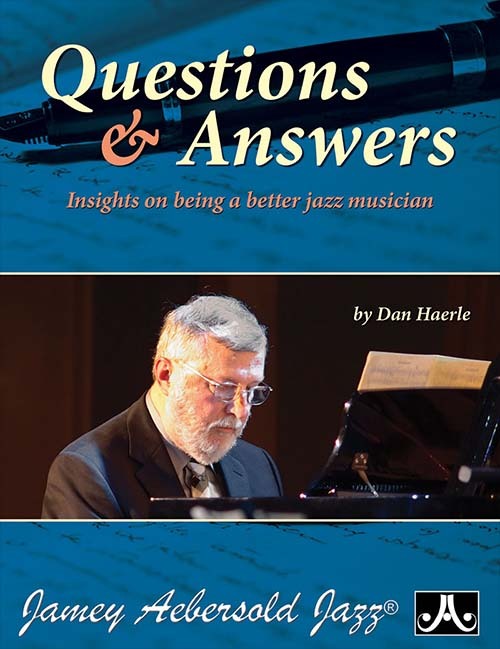 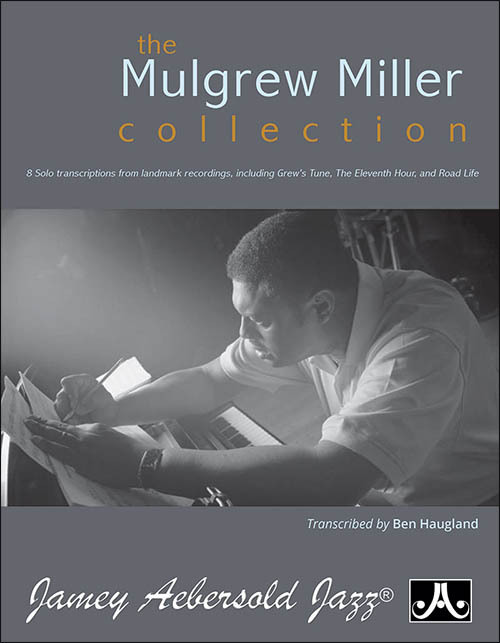 This method aims to fill this gap and become an important learning tool for everyone interested in music, rhythm and more specifically Indian percussion. 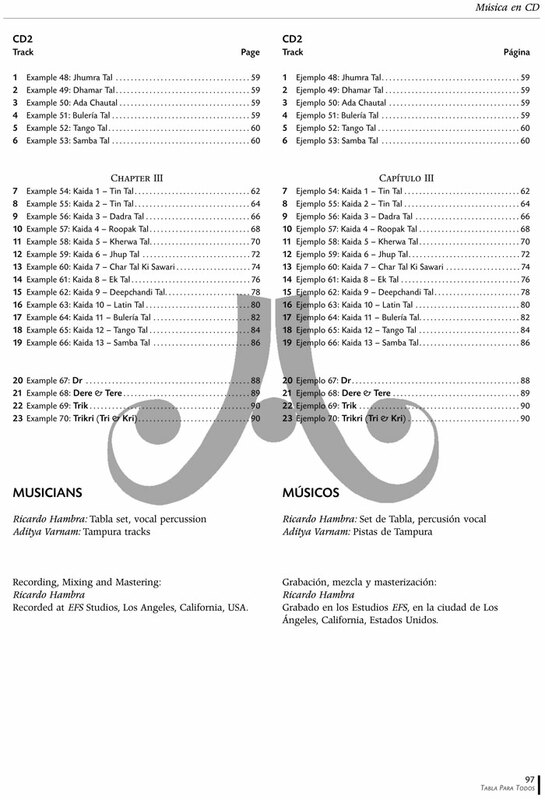 Tabla For All is also the first method published in English and Spanish simultaneously. 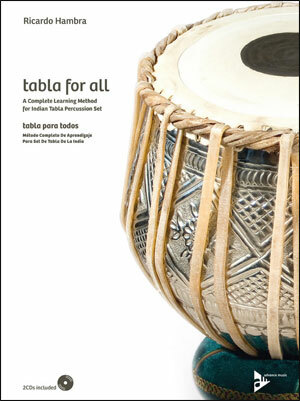 Tabla For All is a complete learning method for Indian Tabla percussion set, intended to gradually develop the Tabla player's skills, from the beginner stages of playing position and tuning, to more advanced levels of interpretation. 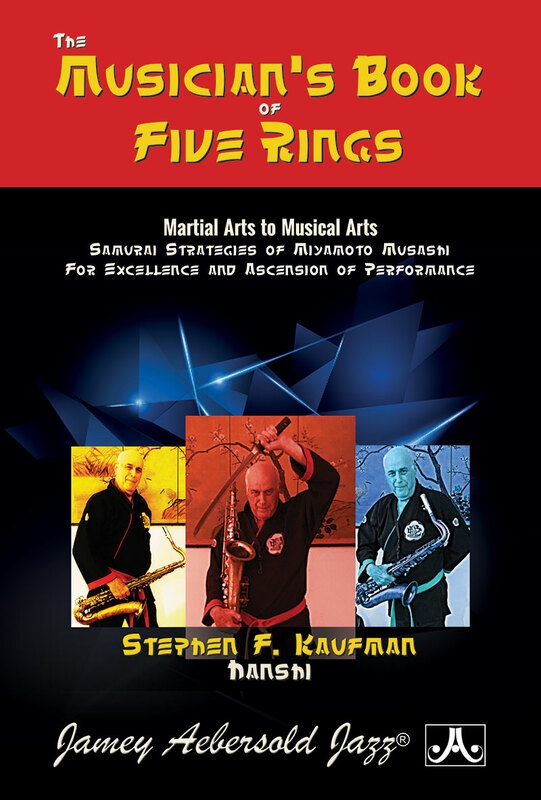 It is also designed for musicians and general public who are interested in learning how the Industani Tala system of rhythmic cycles works. 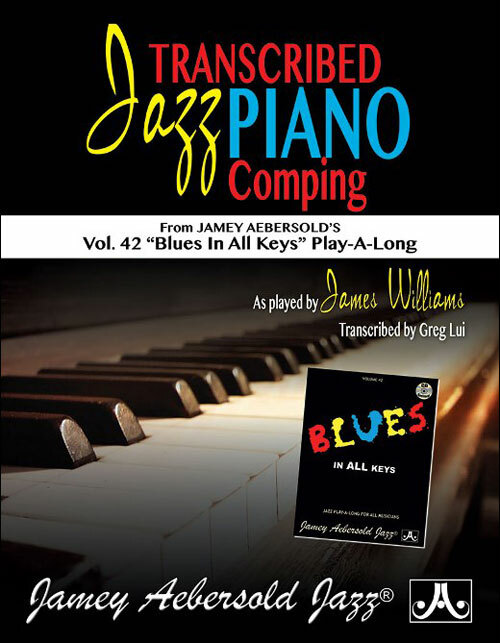 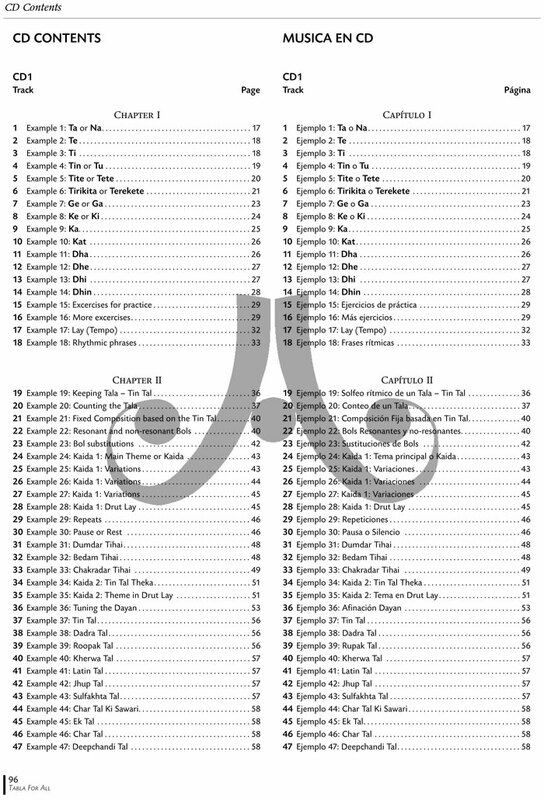 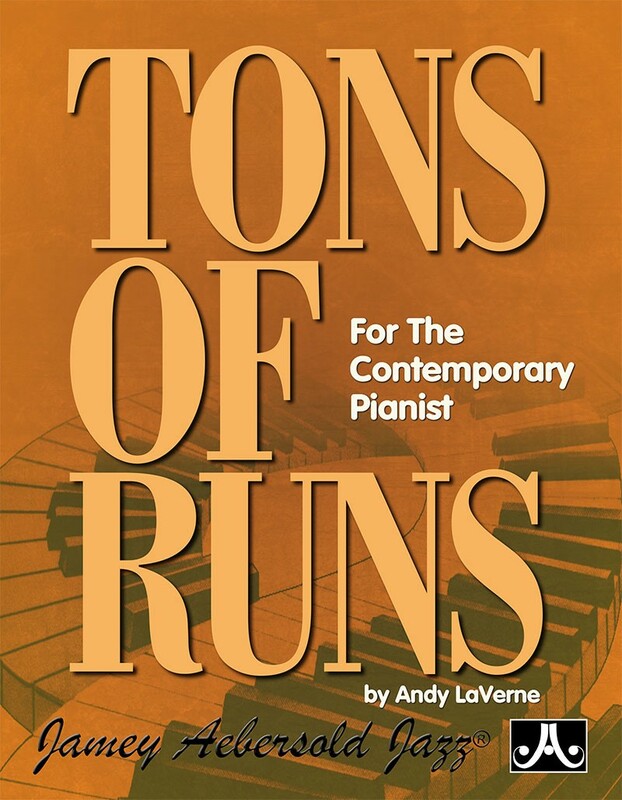 With a simple and novel system based on the onomatopoeic syllables commonly used in the Industani music, it is accessible for anyone, even without prior knowledge of traditional music notation. 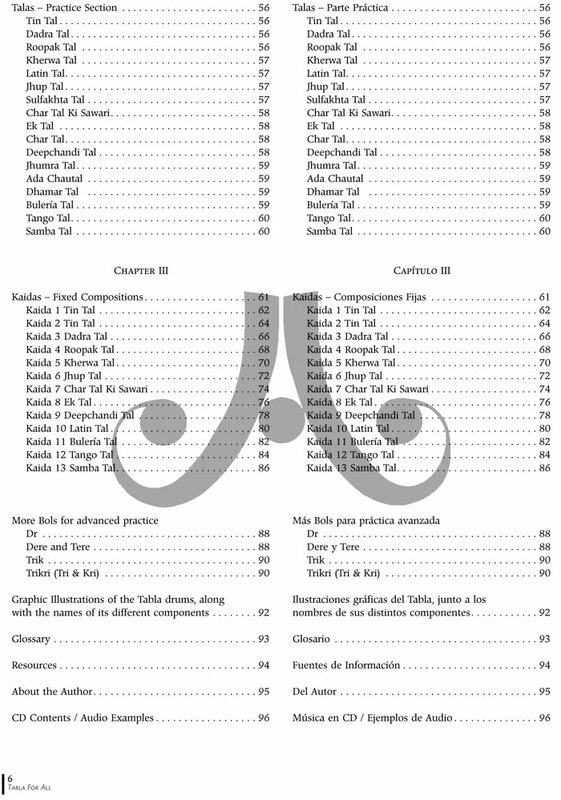 Tabla For All includes plenty of graphics, pictures and 2 CDs with 70 audio examples, analyzing in detail the intricate and fascinating Tabla technique skills: strokes, vocal percussion, different time signatures, fixed compositions and variations, etc.